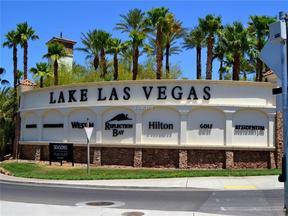 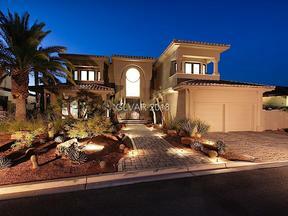 Scroll Down Below to View Luxury Listings that represent the Best of the Best in condo/townhome living in Henderson NV. 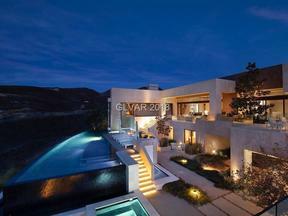 We especially love VU by Christopher Homes. 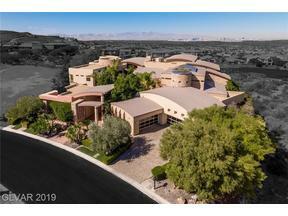 The piece of land on which the VU collection of townhomes reside, has spectacular views of the Strip and entire Las Vegas Valley and Mountain Ranges below. 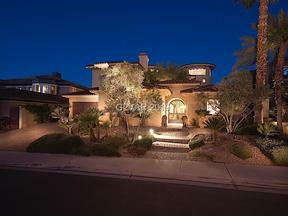 Residents of VU enjoy the guard gated luxury Henderson lifestyle of MacDonald Highlands. 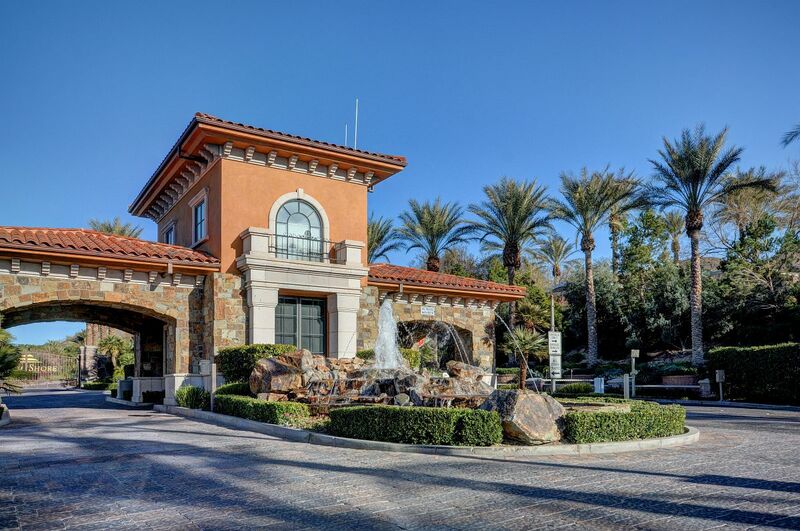 MacDonald Highlands is centered around The Dragon Ridge Golf Course and has a fabulous fitness center, restaurant, and swimming pool. 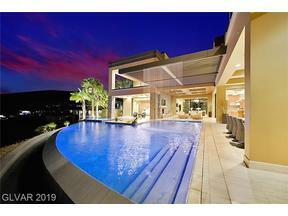 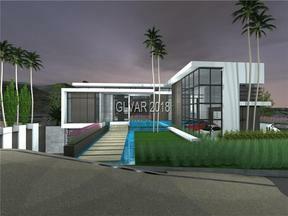 Most of the homes in MacDonald Highlands are Mansions in the multi million dollar range. 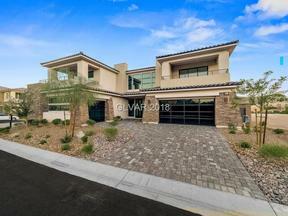 To be able to enjoy Henderson Country Club Golf Course Living behind the gates, in a maintenance free lock and leave modern townhouse, is perfect for empty nesters, young professionals, second home owners, and those who travel and just don’t want home maintenance.